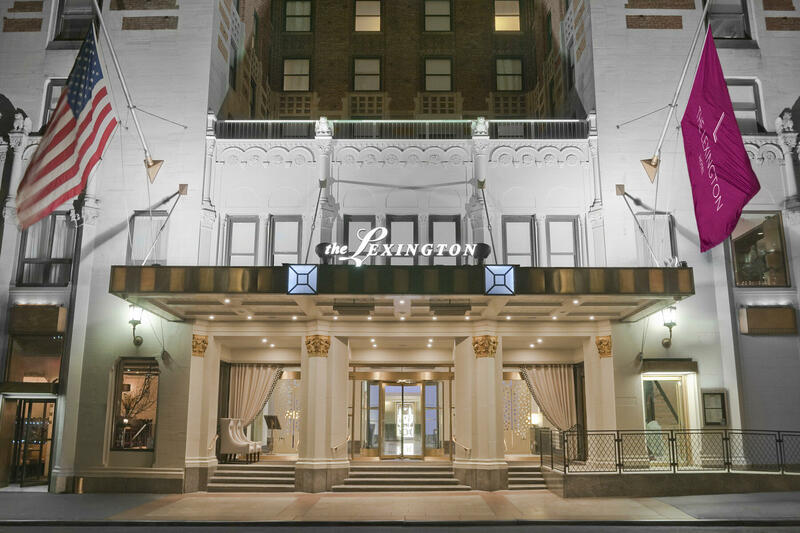 Welcome to The Lexington Hotel, Autograph Collection. Built in 1929 and showcasing the design, architecture and style of that iconic period, our exceptional hotel is rich in history. 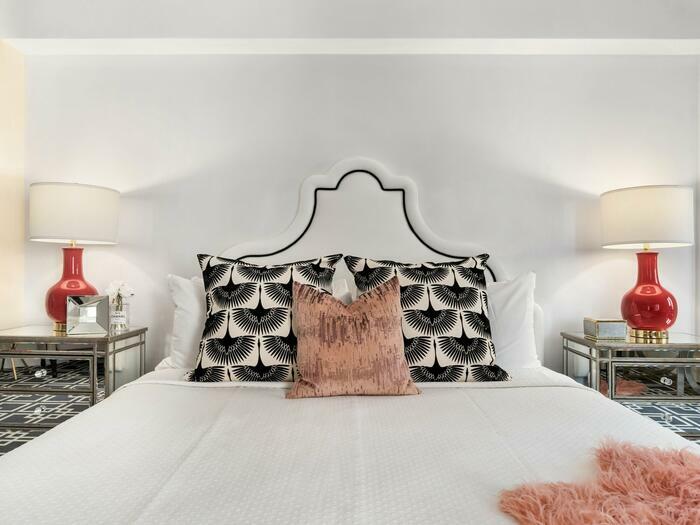 Once home to Marilyn Monroe and Joe DiMaggio during their brief marriage in the 1950s, our exceptional hotel has had many famous guests over the years, including Ella Fitzgerald, Frank Sinatra, Arthur Godfrey and Dorothy Lamour – who was also a resident. 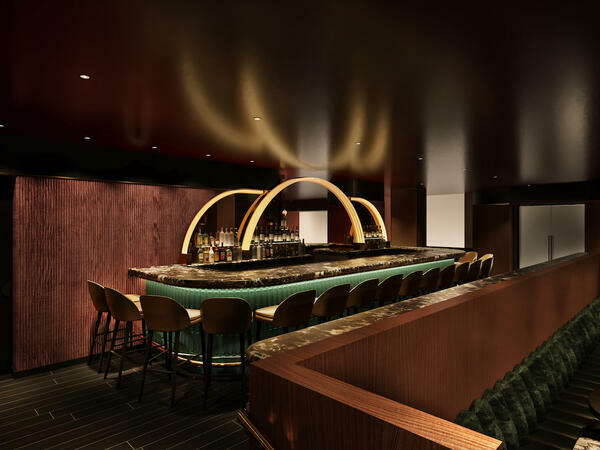 The Lexington was also home to the world-famous Hawaiian Room, where guests could experience live hula performances while sipping on cocktails. 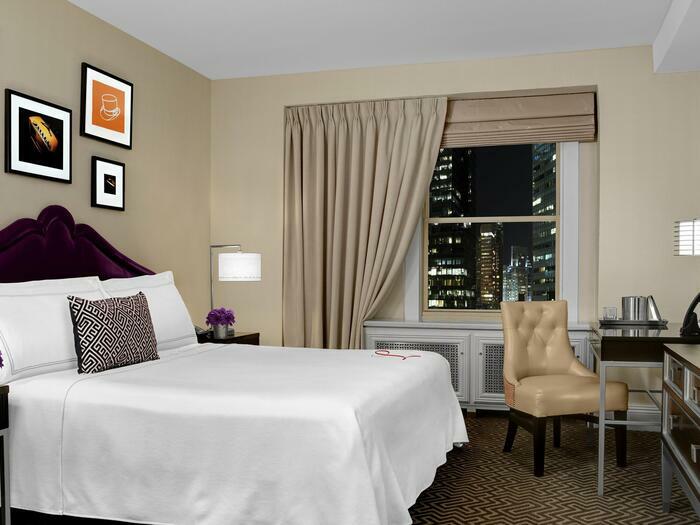 Exactly like nothing else, our Midtown East Manhattan hotel offers sophisticated accommodations inspired by the Jazz Era’s vibrant creativity and glamour. The energy of our midtown location, the dynamism of the Art Deco building itself, and the star-quality of our guests – past and present – defines us. We believe in an exceptional past that comes alive through modern service and amenities and a present that brings forward the elegance and quality of the past. 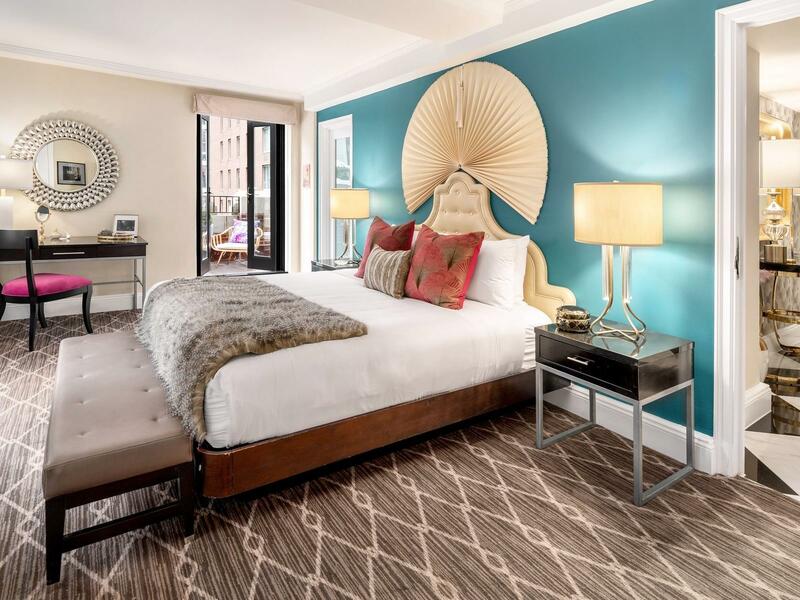 The Lexington Hotel, Autograph Collection is the perfect setting that allows all our guests to star in their own exceptional experiences – both on the property and off. 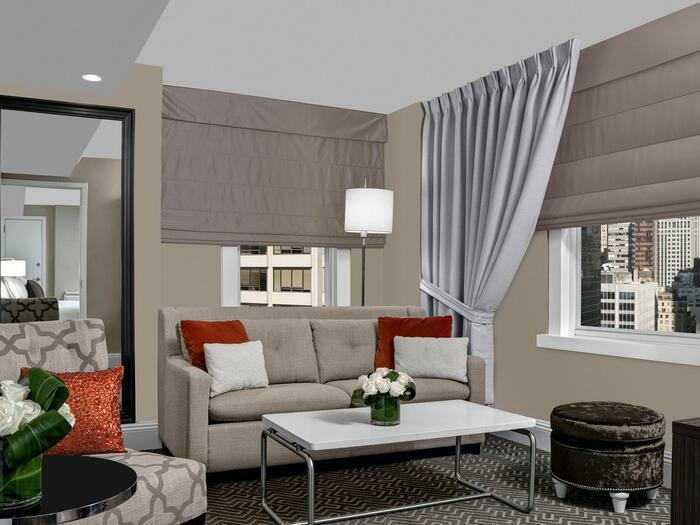 Book in advance and enjoy up to 25% off our best available rate. Get the best rates all year long! Receive a Collagen Skincare Treatment with your choice of Elite Blowout or Makeup Application service plus two vouchers for The Stayton Room. 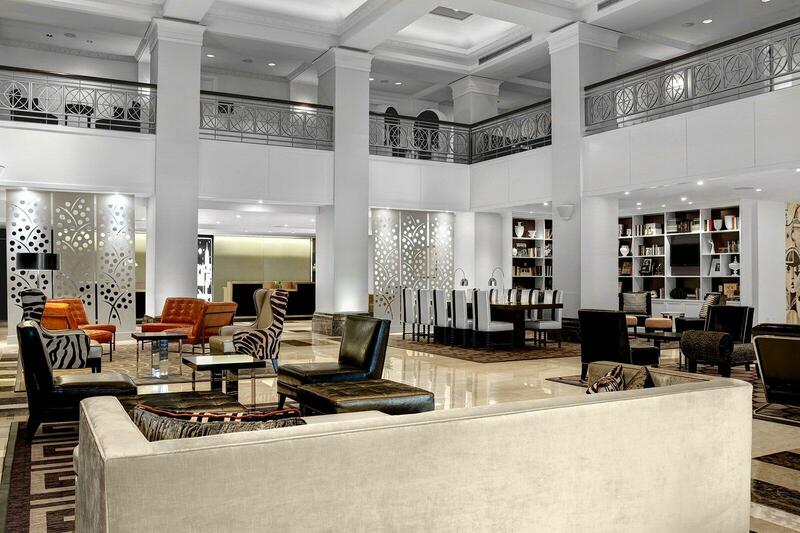 The Autograph Collection is an evolving ensemble of strikingly independent hotels from Marriott. Exactly like nothing else, each destination has been selected for its quality, bold originality, rich character and uncommon details. From near to far, iconic to historic, the result is an array of properties that is nothing less than unique, nothing short of collectively exceptional. 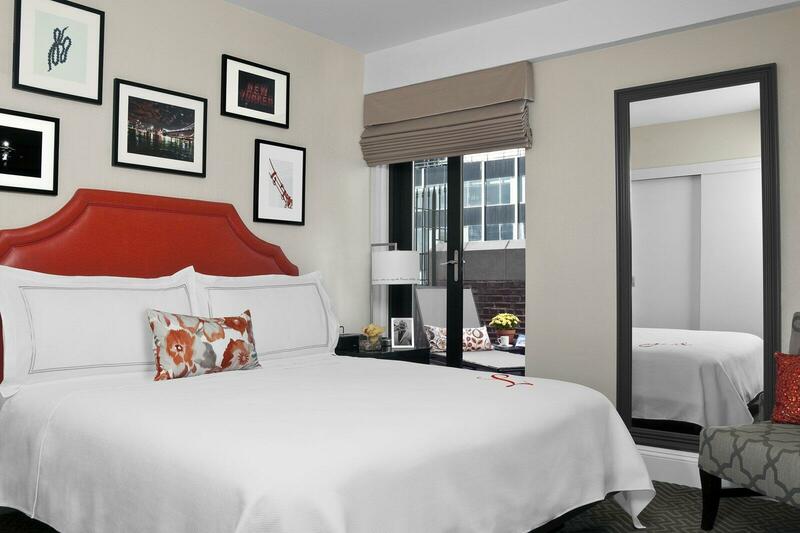 Collect and redeem Marriott Rewards points at our hotel. 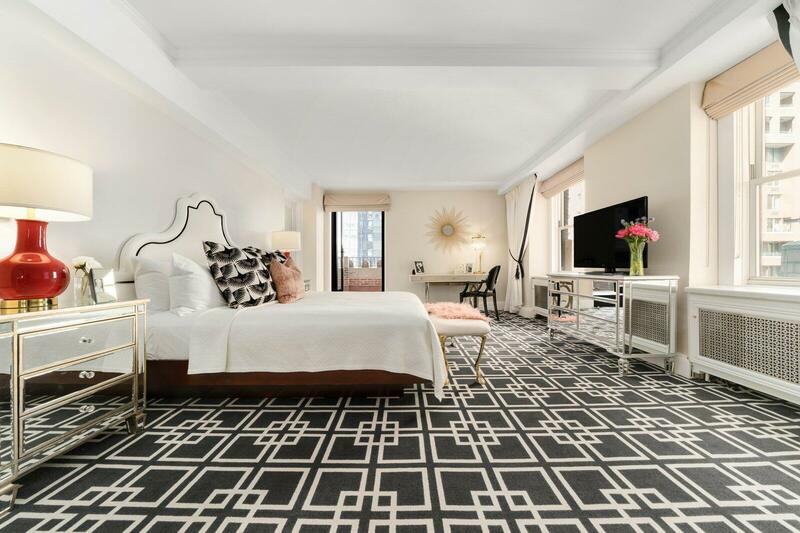 Inspired by its most famous resident, Marilyn Monroe, this one-bedroom suite was shared with Joe DiMaggio during the couple’s brief marriage in the 1950s. 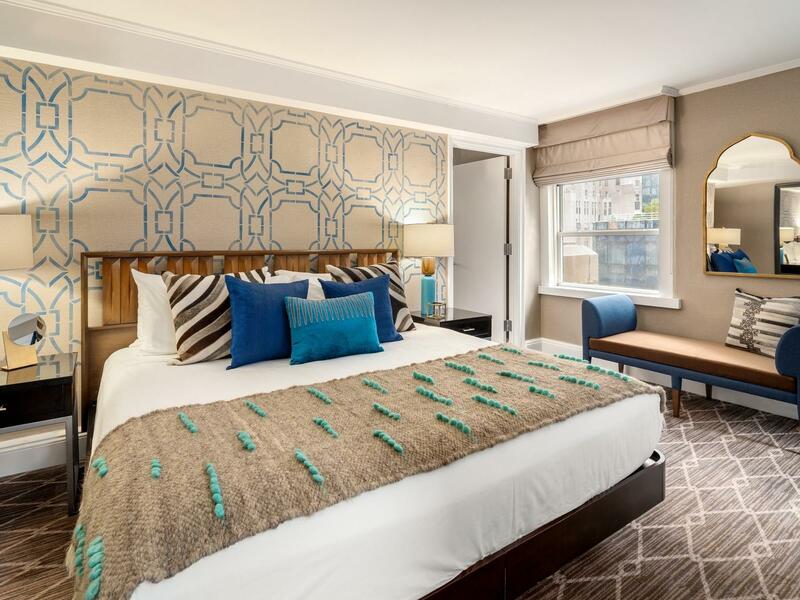 The Stayton Room embodies the spirit of Hotel Lexington’s designers who envisioned the building during the roaring 1920’s while recognizing the stock market crash and prohibition during which it was opened. The Stayton room itself is a celebration of Captain William Stayton who started the Association Against the Prohibition Amendment and was a key leader in the repeal of prohibition. 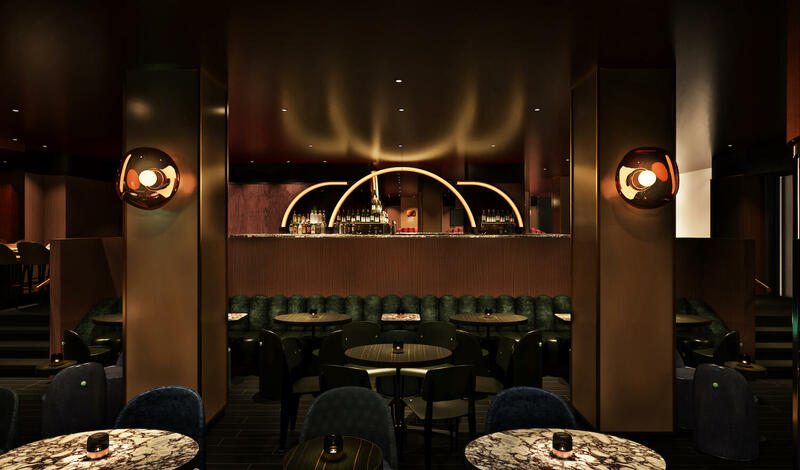 The Stayton Room offers a craft cocktail menu built around prohibition era libations with approachable bar fare incorporating locally sourced ingredients from artisanal NYC purveyors.